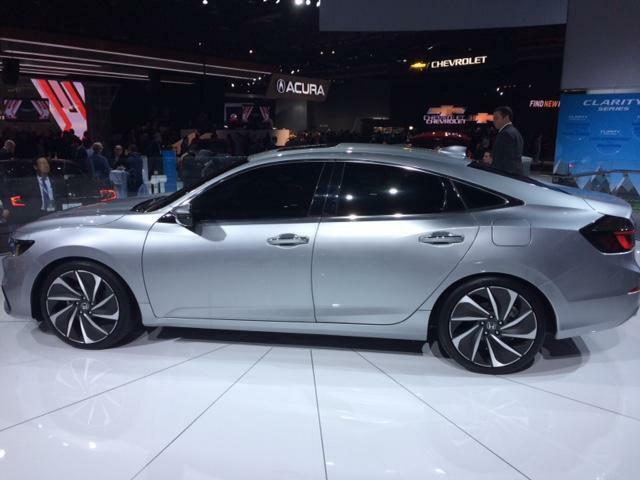 The North American International Auto Show starts off each year with a special event - a showing of ultra-luxury cars from Bugatti, Lamborghini, Rolls Royce, among others. 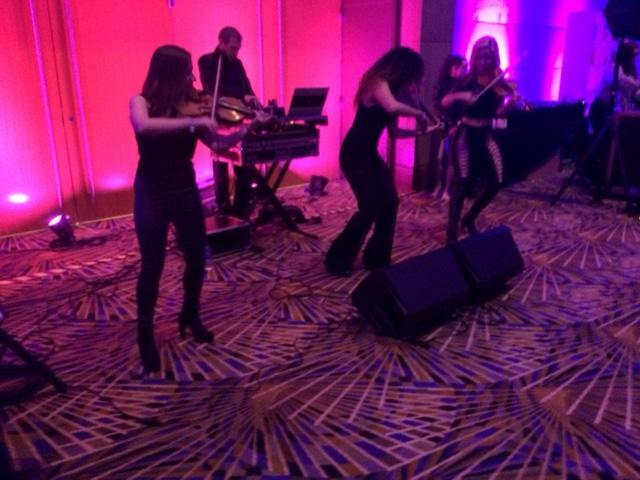 Michigan Radio's Tracy Samilton reports. I thought about borrowing a mink stole and long white gloves to cover the show, but decided to go with business casual. I figured I couldn't even begin to compete with the wardrobes of the women attending this glittery luxury car fest, and I was right. Do you remember that TV show, Lifestyles of the Rich and Famous? That's the show where host Robin Leach let us among the hoi-polloi get a glimpse of how the very wealthy and very famous live. The Gallery show at Cobo Center is a little like that, except you can take as many selfies as you want sitting in the cars that only people with plump pocketbooks can afford to buy. 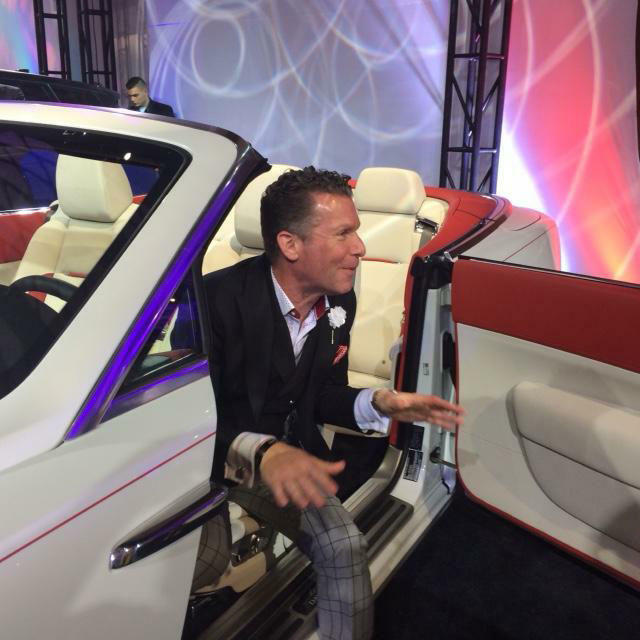 Max Muncey handles public relations for this celebration of the most exclusive car brands. "We fly Wolfgang Puck in from Beverly Hills to make the food for guests," says Muncey. "We have Rolls Royce, and Ferrari and Bugatti and Lamborghini and many other amazing brands here on display." Anyone can go, for the price of a $250 ticket. But Muncey says the marketing is pretty exclusive. "There's a list," he says. There's also plenty of well-known Metro Detroit attorneys in the crowd, auto executives and local celebrities. And there are some serious shoppers among the guests. I asked one gal if she was going to buy the Masarati on display. No, she likes the Masarati she already owns better. Martina Javier says she is definitely in the market. "Our daughter, she's like two months from being 15," says Javier. "So we are seriously thinking about having three vehicles, so yeah, we're just thinking, trying to find out what's new and what we are going to get." But there are also plenty of just plain gawkers and wannabes at the show. People with a special date they want to impress. Dreamers, like Travis Barda who is checking out the star of the show, the new Rolls Royce Phantom. He says he's just "window shopping. This is pretty much a dream car for when I win the lottery I guess. It's not a car I'm going to go out and buy tomorrow." The version of the Phantom on display is $520,000. Of course I don't pass up what could be my only opportunity ever to sit in a Rolls Royce. I get in the back seat and my feet just sink and sink into something. I take off my shoes. If feet could die and go to heaven without the rest of you, that's what it feels like. I urge Travis Barda's wife Amber Barda to take off her shoes in the back seat and give it a try. "I might never want to put my shoes back on after this. This is amazing," she says. "That feels like something extinct!" Oh, and the ceiling on the Phantom has lights like a night sky. Mark Davis is with Rolls Royce of Michigan. 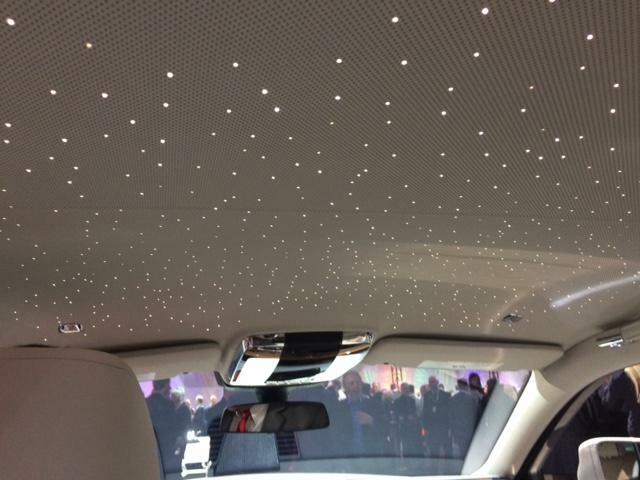 "There's 1,340 fiber optic lights," he says, "and those are customizable so if you want to see a certain star constellation in the roof, that's a request that can be made through the bespoke department at Rolls." The Phantom also comes with a fancy bespoke umbrella that has a special little cubby hole storage place right in the door. For those days when your chauffeur has the day off, I guess. So after drooling all over the Phantom, now I have to tell you that you won't see it at the regular auto show. Only 16 of the 29 cars here will be on display on the 2018 NAIAS floor. The Rolls is on to another exclusive venue somewhere ... maybe ending up at that mansion across the bay. You know the one, with the green light shining through the mist, and a beautiful woman named Daisy getting into the back seat. The theme of this year's North American International Auto Show is trucks - with a new RAM from Fiat Chrysler, a new Silverado from GM, and a new Ranger from Ford. But Honda is showing off a prototype of something a lot more fuel efficient. 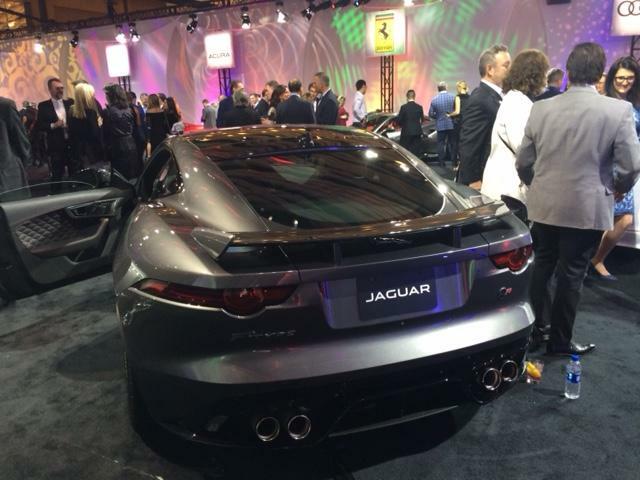 The North American International Auto Show’s media preview week got started in Detroit this weekend. Expect to hear a lot about trucks at this year’s show. 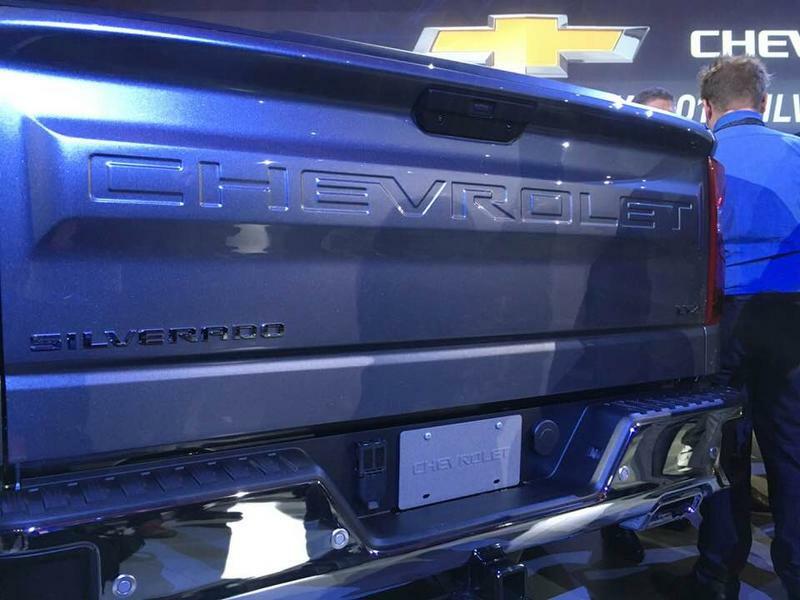 GM got things rolling Saturday night with the debut of its new Chevrolet Silverado lineup. With country music and nostalgic videos on loop, GM reminded us that it’s been doing trucks for 100 years. It’s a market that’s increasingly profitable and competitive in North America.